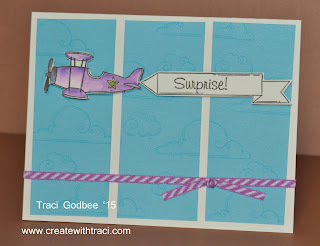 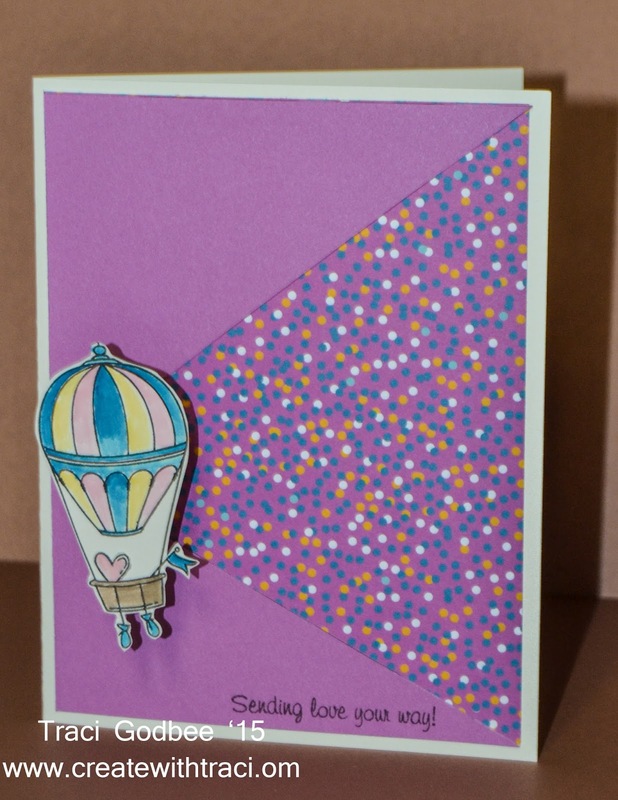 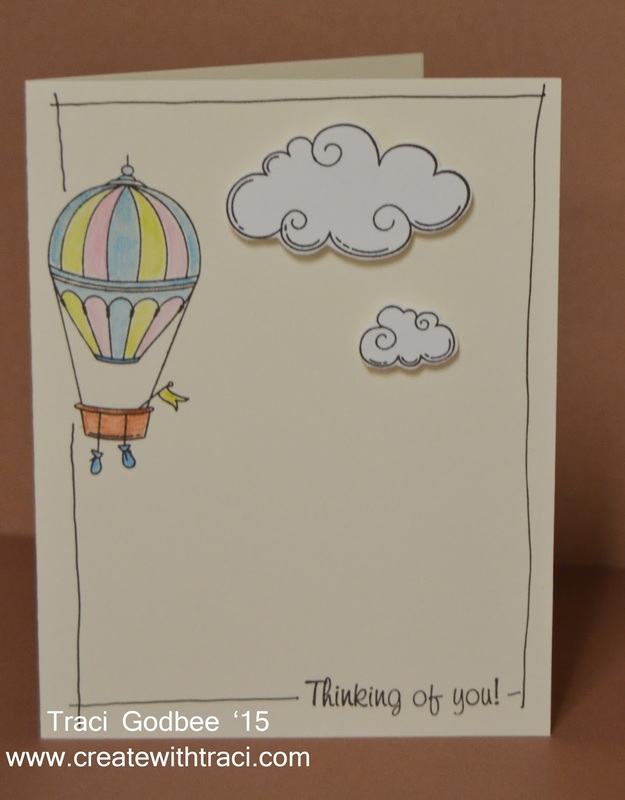 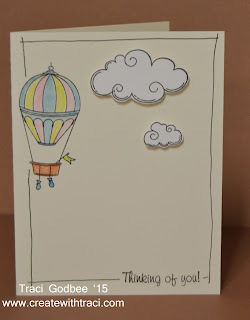 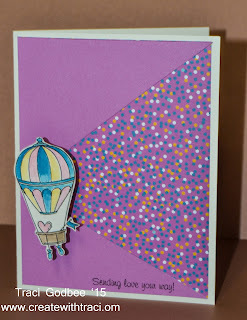 Today I'm showing the sneak peek of my July card kit of the month that ships TODAY and also giving pre-order details for the August Kit. 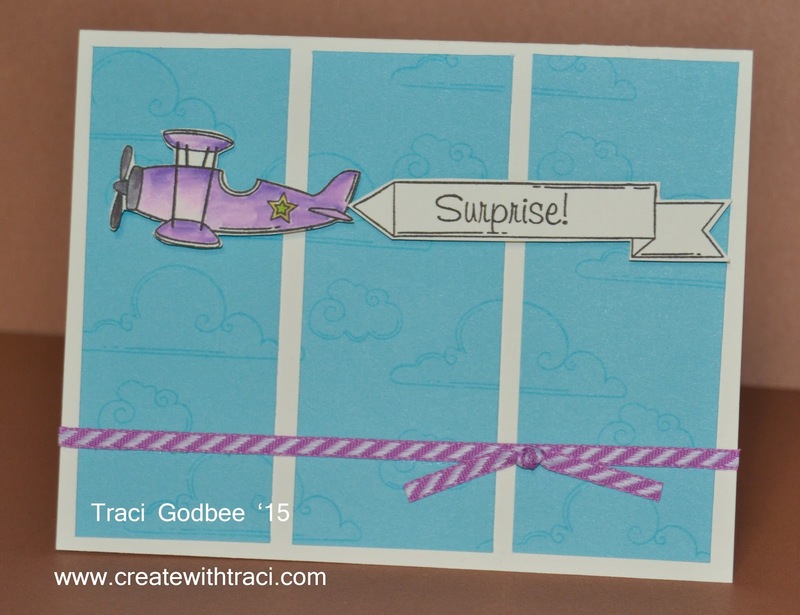 This month's kit includes a full roll of 3-d tape, some springs, some thistle striped ribbon and all the directions and templates needed to create these fun cards! 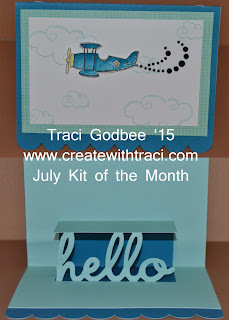 The August kit must be pre-ordered by July 15th and ships the First week of August. 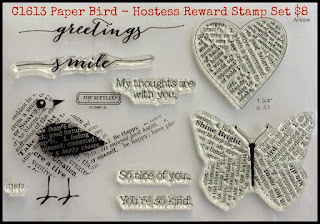 Stamps used on the August kit will be an exclusive hostess set that normally can only be purchased with hostess credit by hosting a party. 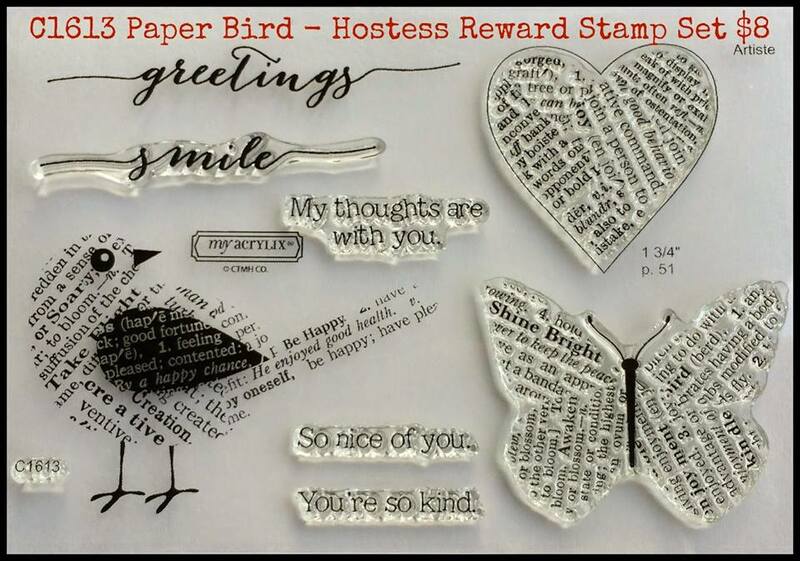 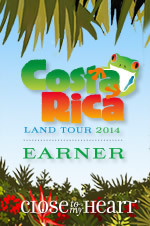 It is also included in the July special: Spend $25 on stamps and add it to your order for $5. 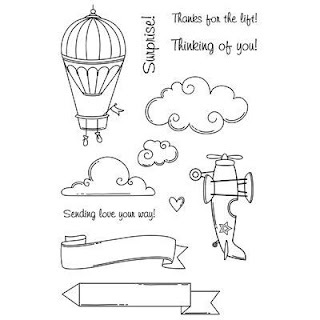 HOWEVER: When you pre-order the $25 card kit by mail- you'll receive your own set of these stamps in your kit!